More than just the name of a plane that made history, The Spirit of Columbus is what distinguishes and inspires us today. From the arts to business, from restaurants to neighborhoods, from Sunday to game day, The Spirit of Columbus fuels and defines us today more than ever. A sneak peak of the astonishing National Veterans Memorial and Museum right here in Columbus, Ohio. 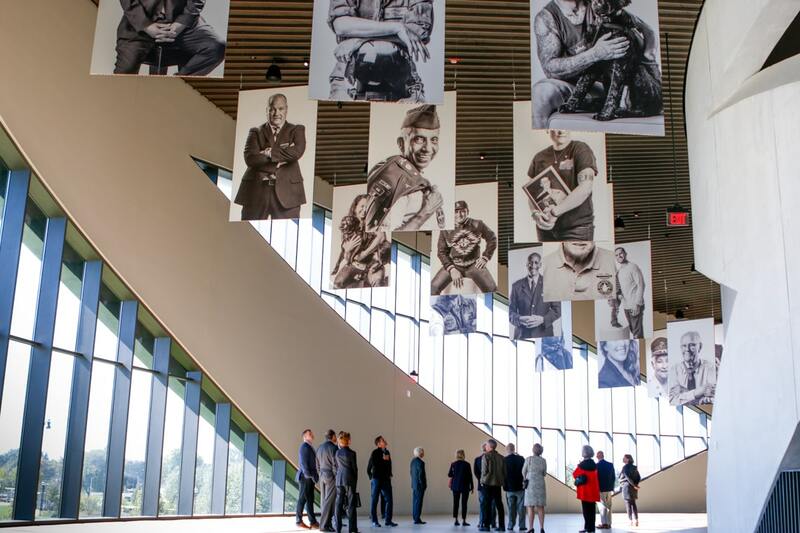 A sneak peak of the astonishing National Veterans Memorial and Museum right here in Columbus, Ohio. 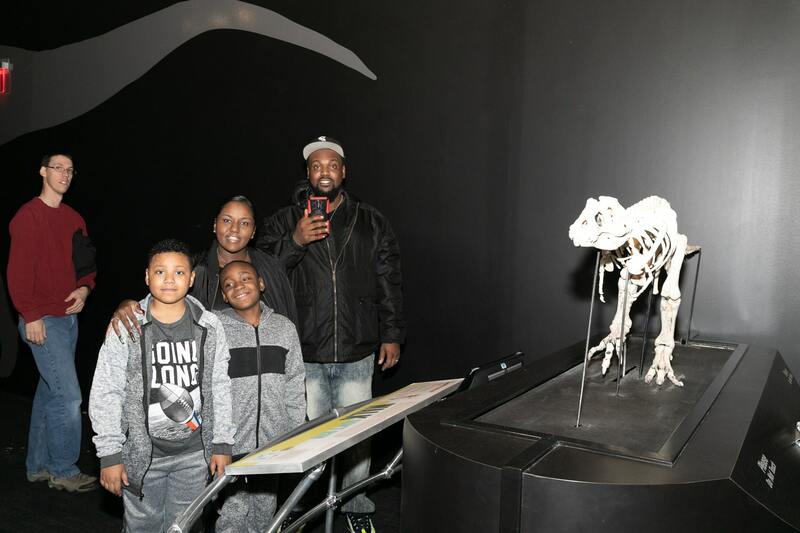 Grand opening took place on October 27. We were honored to present the very first Heart Work Award to Kyra Crockett Hodge! 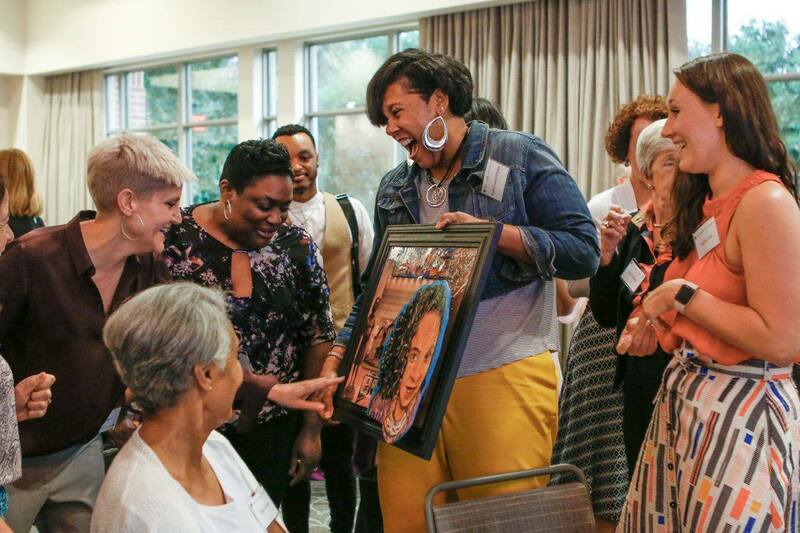 We were honored to present the very first Heart Work Award to Kyra Crockett Hodge! 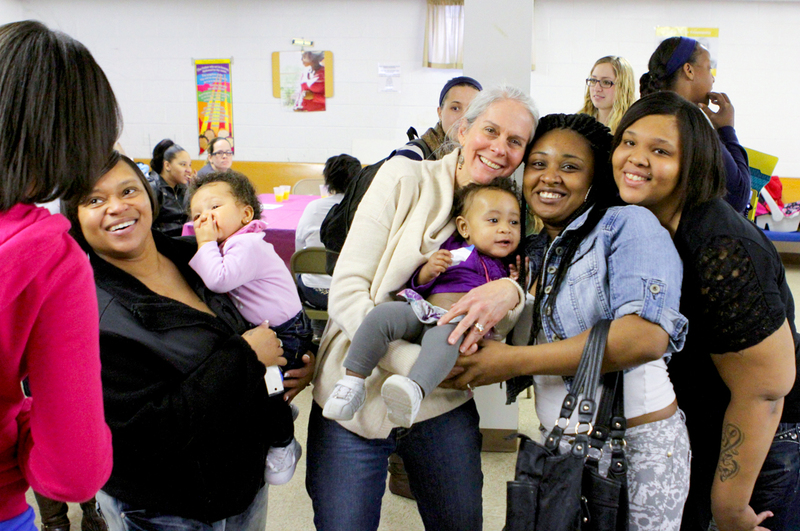 Kyra has worked at Huckleberry House, Inc. for 20 years, advocating for youth in our community. This award recognizes those who are in the trenches but overlooked, on the frontlines but in the background—working hard, with spirit, and with heart. 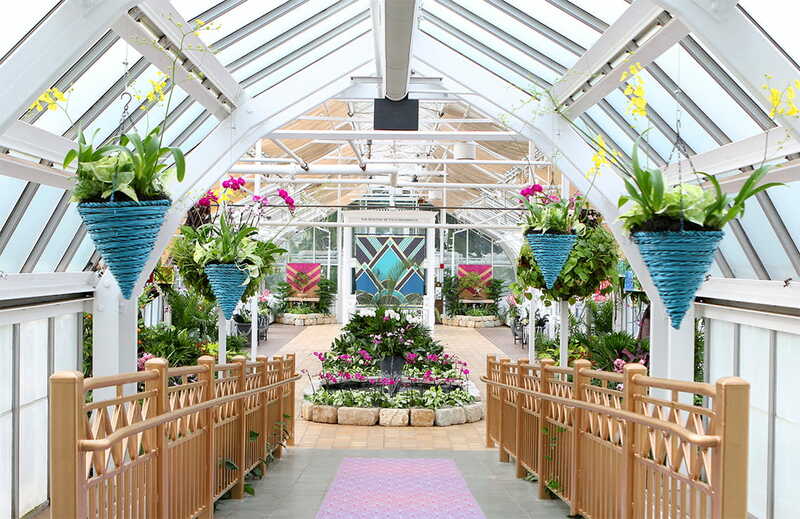 It's an orchid utopia at Franklin Park Conservatory! Brighten your winter days with this vibrant display of tropical plants. It's an orchid utopia at Franklin Park Conservatory! Brighten your winter days with this vibrant display of tropical blooming plants and thousands of ethereal orchids now through March 4. Learn more. 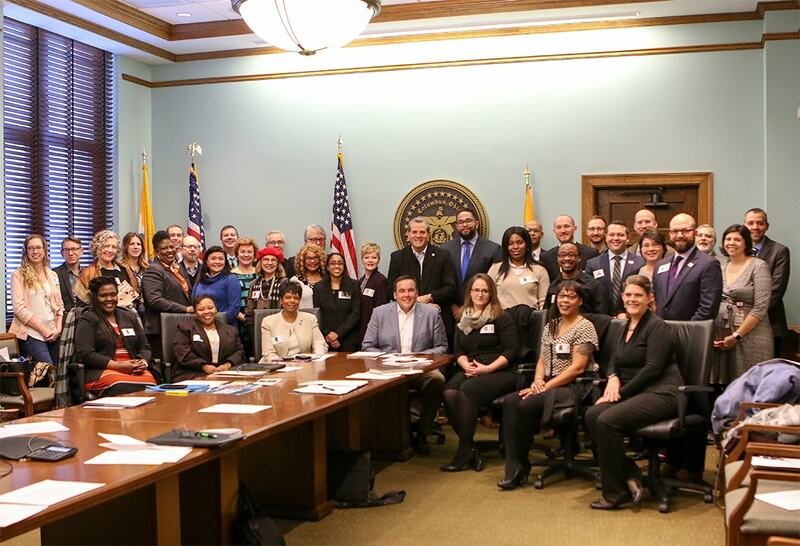 Weinland Park Collaborative met with Mayor Ginther to discuss lessons learned from Weinland Park's revitalization. 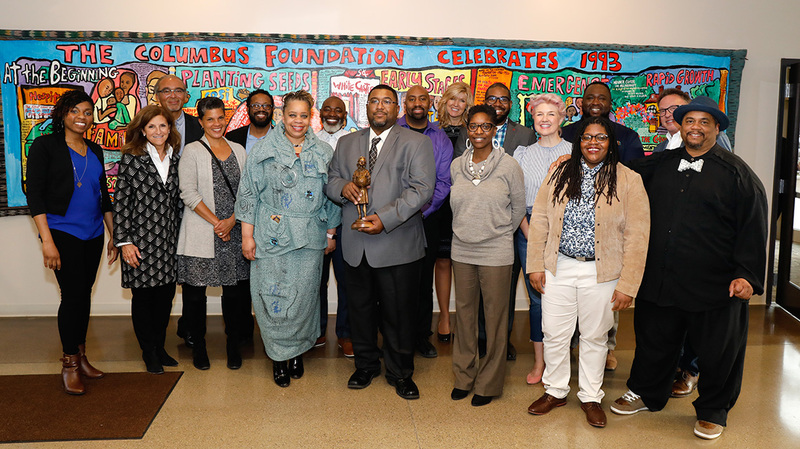 Weinland Park Collaborative and members of Annie E. Casey Foundation met with Mayor Ginther, the Department of Development, and the Department of Neighborhoods to discuss lessons learned from Weinland Park's ongoing revitalization and thank the city for its support. Successful tactics from this collaboration can then be shared and implemented across other neighborhoods in our community. Jamming at PB & Jazz! 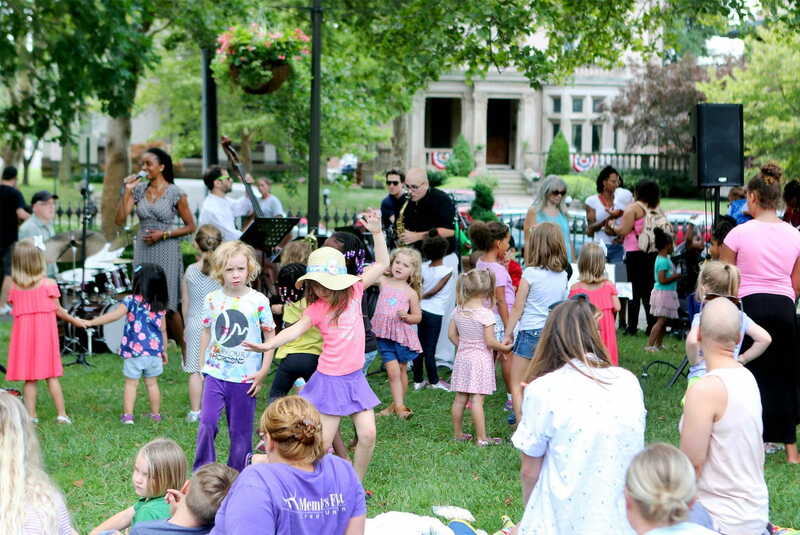 All ages can enjoy a little music and dancing with Jazz Arts Group at Topiary Park. All ages can enjoy a little music and dancing at PB & Jazz with Jazz Arts Group in Topiary Park. 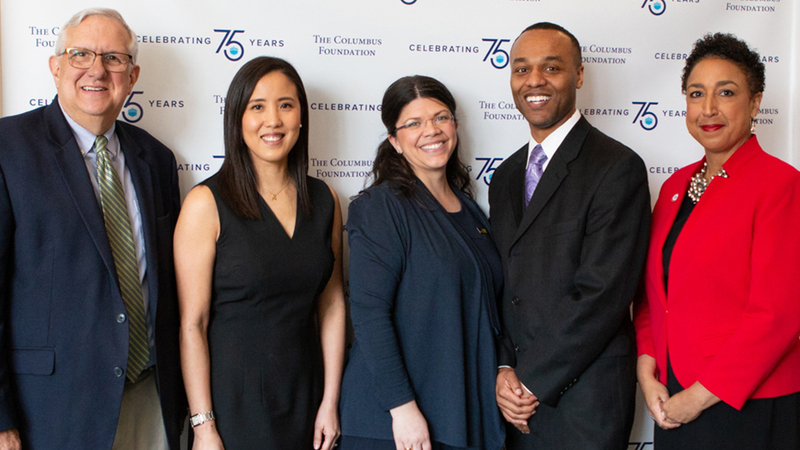 Congratulations to the ten inspiring individuals who have been named the 2018 recipients of The Spirit of Columbus Award! 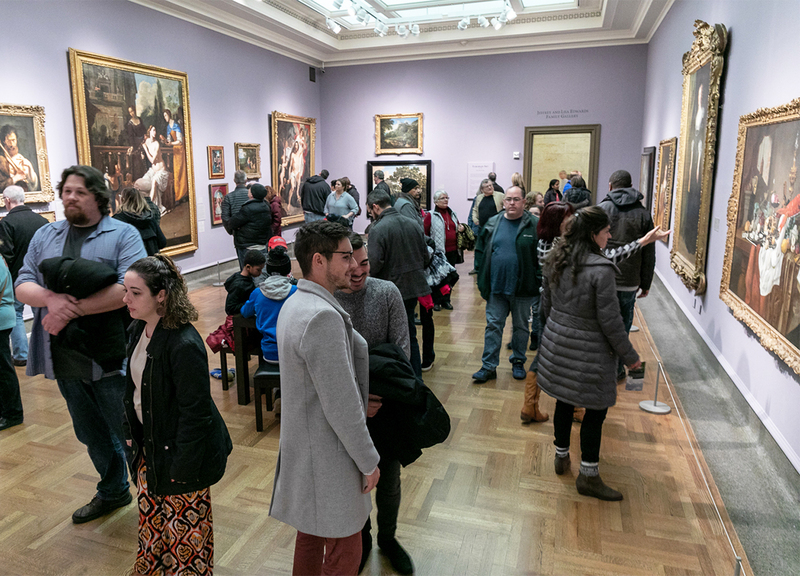 “We celebrate the trailblazers whose extraordinary work and courageous contributions to the arts move central Ohio forward.” — Douglas F. Kridler, President and CEO. 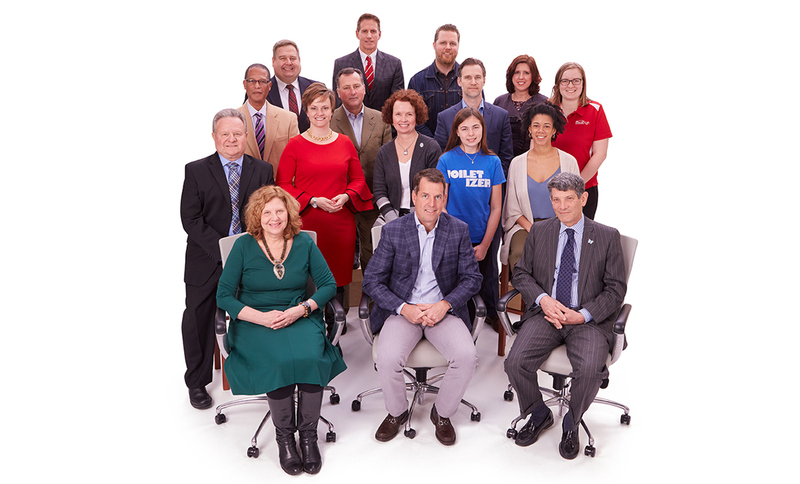 Congratulations to the ten inspiring individuals who have been named the 2018 recipients of The Spirit of Columbus Award! 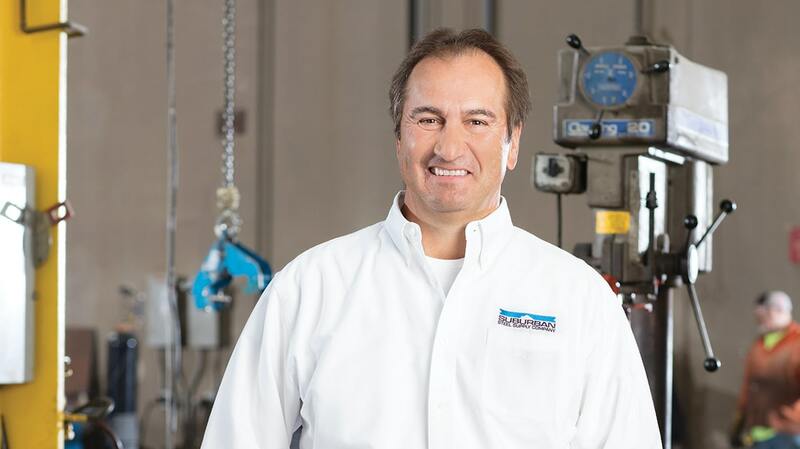 Your extraordinary contributions to our community truly showcase the spirit of our city. 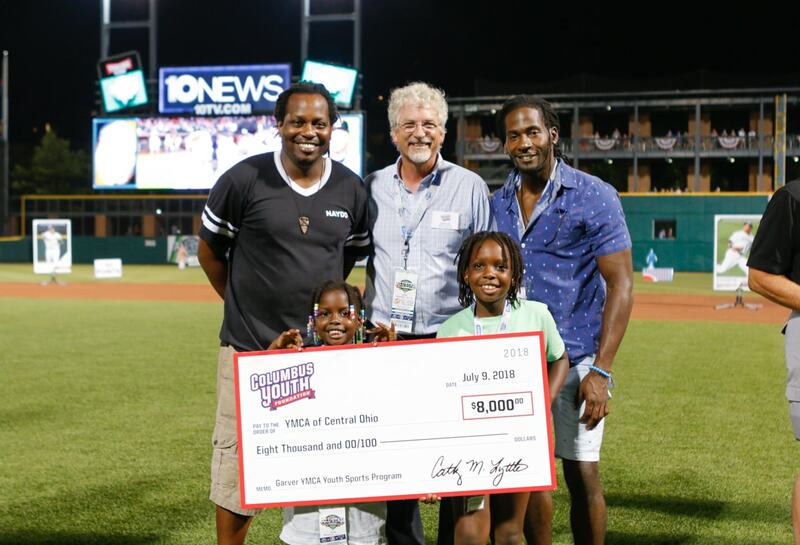 Six local nonprofits were awarded $80,000+ in grants from Columbus Youth Foundation at the Triple-A Baseball Homerun Derby! Six local nonprofits were awarded more than $80,000 in grants from Columbus Youth Foundation at the Triple-A Baseball Homerun Derby! 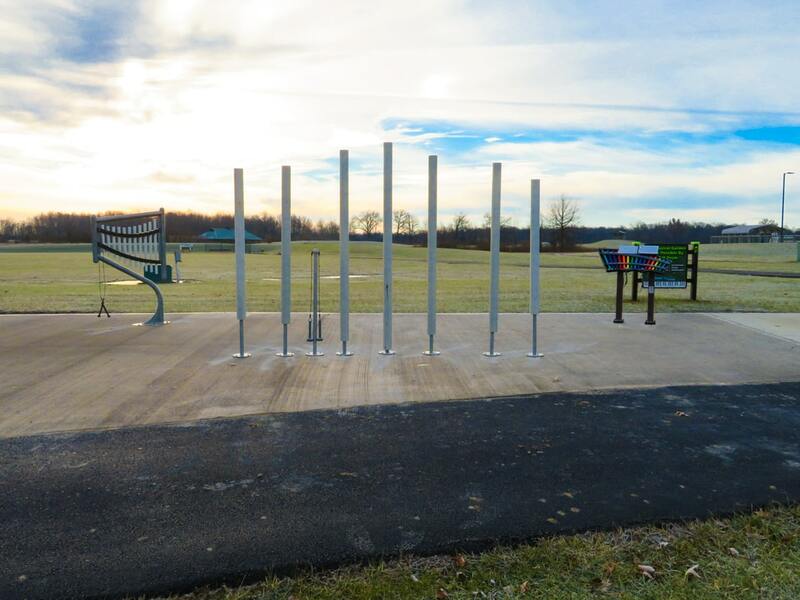 The recipient organizations range in their individual missions, but all promote health and wellness in central Ohio youth through recreation and sports. 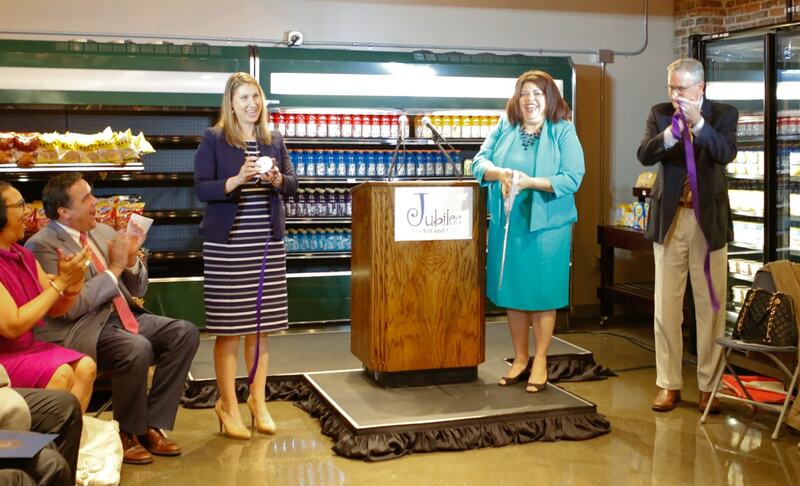 Jubilee Market and Cafe is now open—providing Franklinton residents with fresh food! Jubilee Market and Cafe is now open! 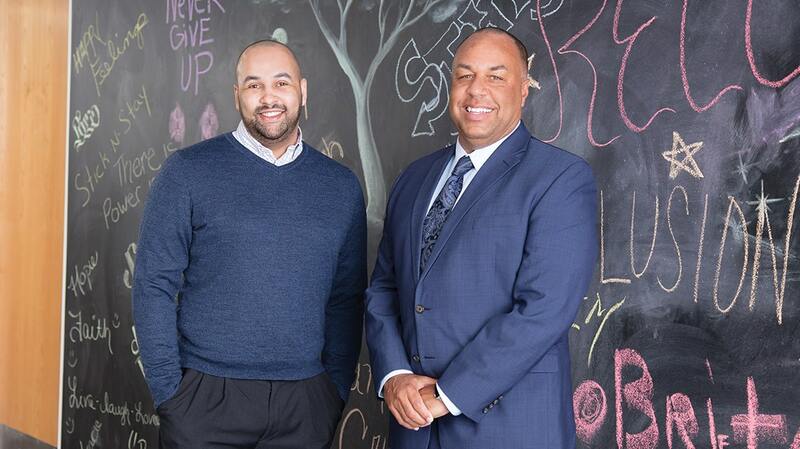 This grocery store, operated by Lower Lights Christian Health Center, will provide Franklinton residents much-needed access to affordable, healthy food after years without a grocery store in the neighborhood. 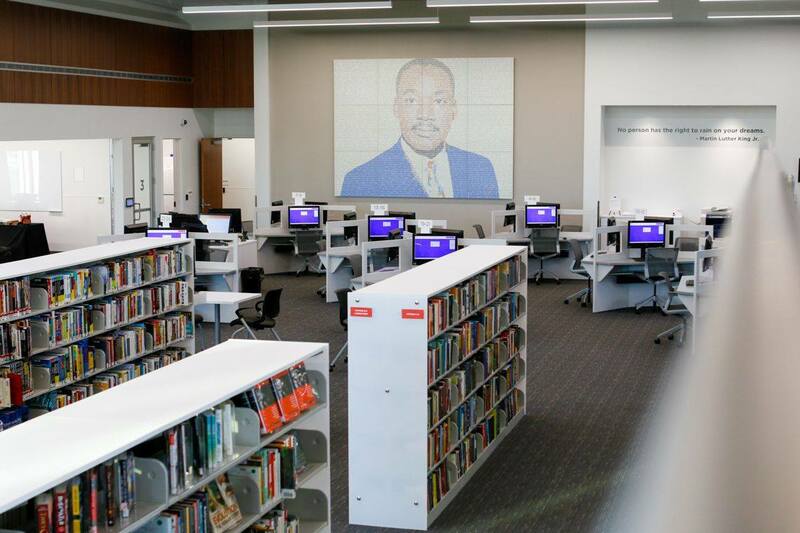 A first look at the brand new Martin Luther King Branch of Columbus Metropolitan Library! This new space on the Near East Side will serve as a vibrant hub of learning and community for years to come—and it's now open to the public! With a rich history in Columbus, this branch first opened in 1953 and was the very first public library in America named in honor of MLK. 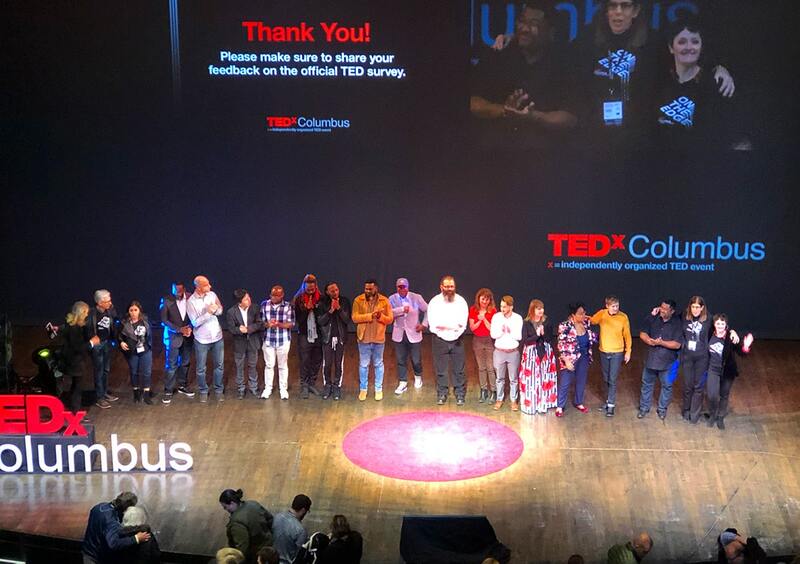 10 years of TEDxColumbus! These speakers took it to the edge—showcasing how smart + open our community truly is. 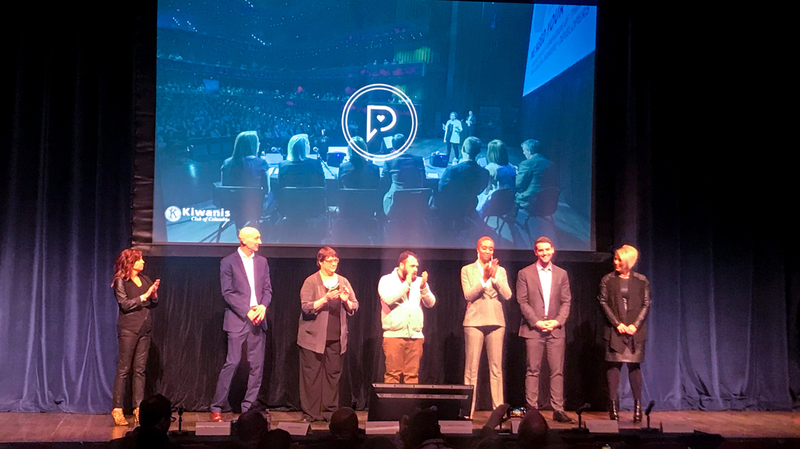 Congratulations and thank you to the leaders, speakers, and volunteers who have brought 10 years of ideas to the stage. This #GivingTuesday (November 27), when you make a gift to any two nonprofits in The Giving Store, you’ll receive a $20 Charitable Gift Card in return! Redeemable at any of the 1,000+ nonprofits in The Giving Store, a Charitable Gift Card makes the perfect gift or stocking stuffer this holiday season.